Our day two prize for this year's advent calendar competition is a Tile Sport Bluetooth Tracker. 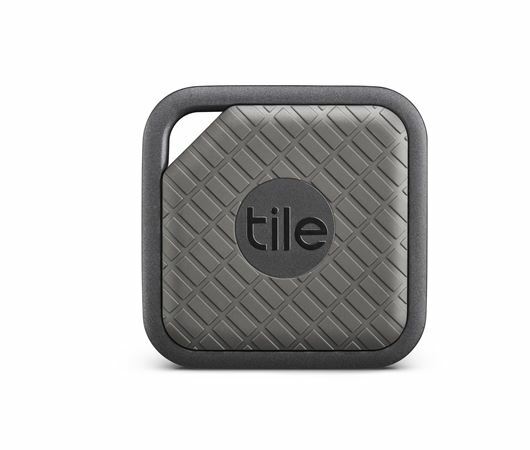 Make sure you can keep track of your belongings with the Tile Sport Bluetooth Tracker, a small and discreet gadget that uses Bluetooth to locate anything you attach it to. The Tile Sport Bluetooth Tracker has a 200 ft range, which is twice that of standard Tile trackers, and can be attached to almost any object that you want to keep track of. For more information on this and other Tile products, click here. Enter our Christmas advent calendar competition now! Open a door daily to see what prize is in store. You could be in with winning a prize bundle worth more than £1500. Just click here to open today's door.